Captain Mike Rescino called in this afternoon with an exclusive audio report. 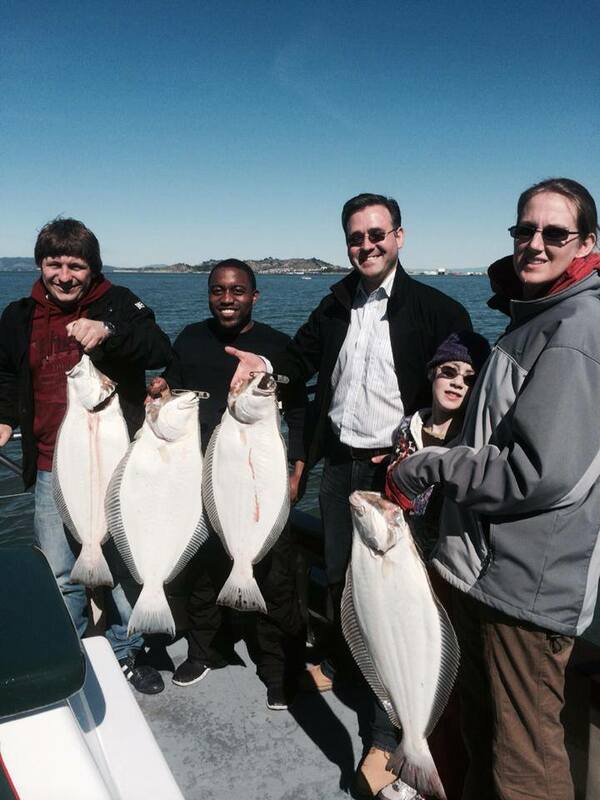 Today we had a 1/2 day Halibut Trolling trip in the San Francisco Bay. 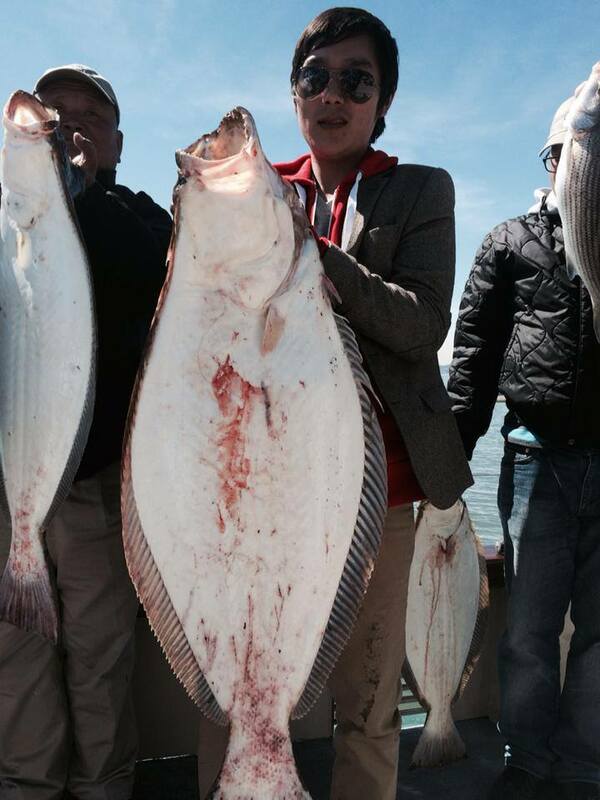 We caught 7 Halibut up to 30 pounds and 1 striped bass. We also lost a few fish. 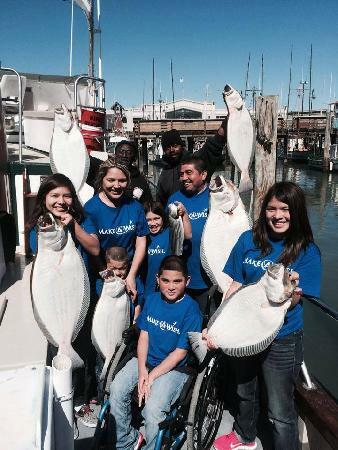 So things are looking up for the Halibut fishing in the Bay. We are running trips on Thursday, Saturday and Sunday. If you want in on the action call Captain Mike Rescino at (650) 619-6629.